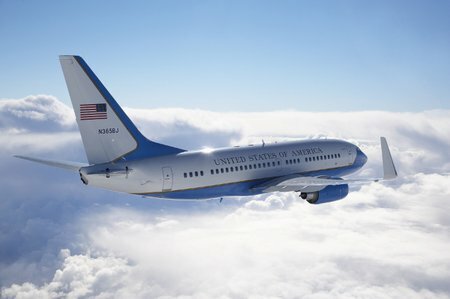 KLAHOMA CITY, May 17, 2016 – Boeing [NYSE: BA] will continue maintaining and supporting the U.S. Air Force’s C-32A and C-40BC executive aircraft through a new seven-year, $319 million contract awarded in March. In 2016 Boeing celebrates 100 years of pioneering aviation accomplishments and launches its second century as an innovative, customer-focused aerospace technology and capabilities provider, community partner and preferred employer. Through its Defense, Space & Security unit, Boeing is a global leader in this marketplace and is the world’s largest and most versatile manufacturer of military aircraft. Headquartered in St. Louis, Defense, Space & Security is a $30 billion business with about 50,000 employees worldwide. Follow us on Twitter: @BoeingDefense.